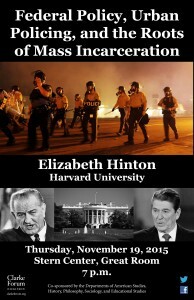 Shedding light on the devastating outcomes and the deep racial disparities within American law enforcement and penal institutions, Hinton traces the development of the War on Crime from its origins in the War on Poverty through the rise of mass incarceration and the War on Drugs in the 1980s. Hinton’s historical account situates the punitive policies of Ronald Reagan not as a sharp policy departure but rather as the full realization of the shift towards surveillance and confinement implemented by previous administrations. This program is sponsored by the Clarke Forum for Contemporary Issues and co-sponsored by the departments of American studies, history, philosophy and sociology. 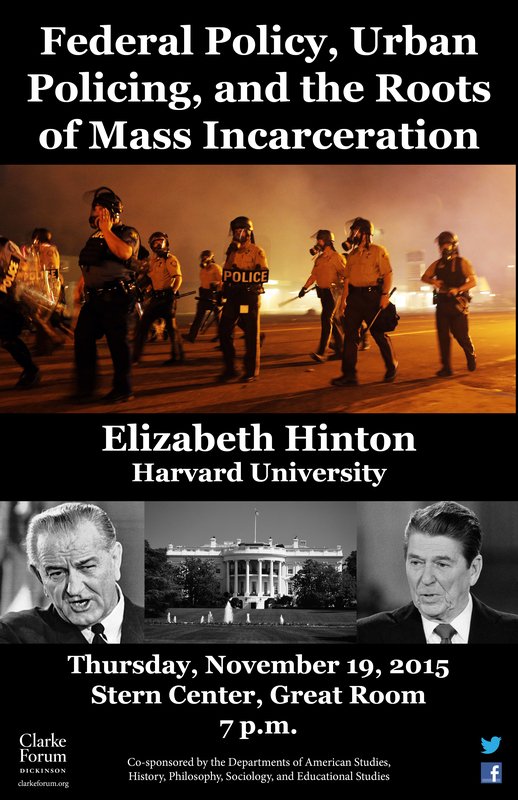 It is also part of the Clarke Forum’s semester theme, Inequality and Mass Incarceration in the United States. 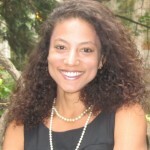 Elizabeth Hinton is assistant professor in the Department History and the Department of African and African American Studies at Harvard University. 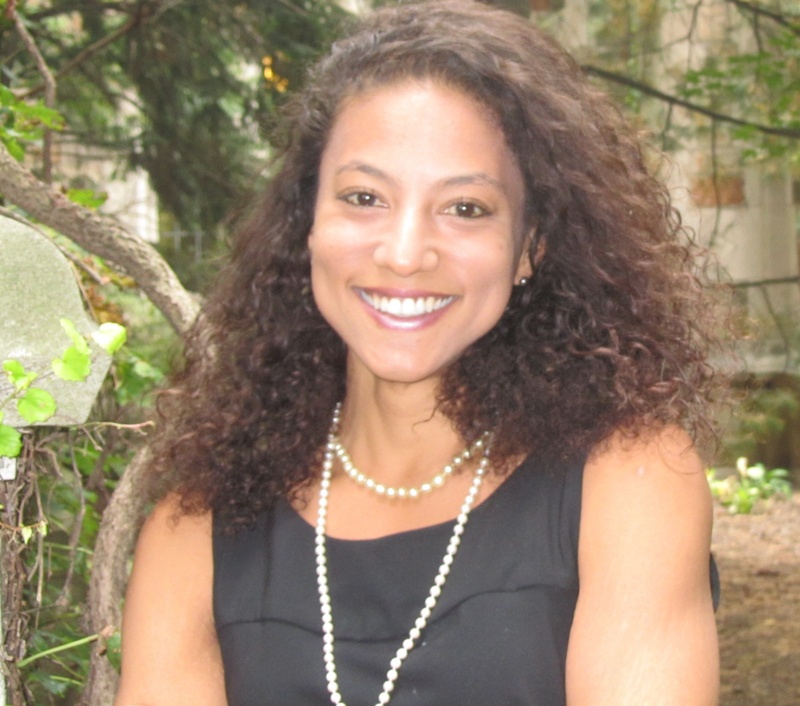 Hinton’s research focuses on the transformation of domestic social programs and urban inequality in the 20th century United States. She is the author of a forthcoming history of the War on Crime (with Harvard University Press), as well as articles and op-eds in the Journal of American History, the Journal of Urban History, and Time.